There are few things more comforting than a home filled with the delightful smell of homemade soup simmering in the slow cooker. One of those few things is sitting down with a steaming bowl of it right in front of you! 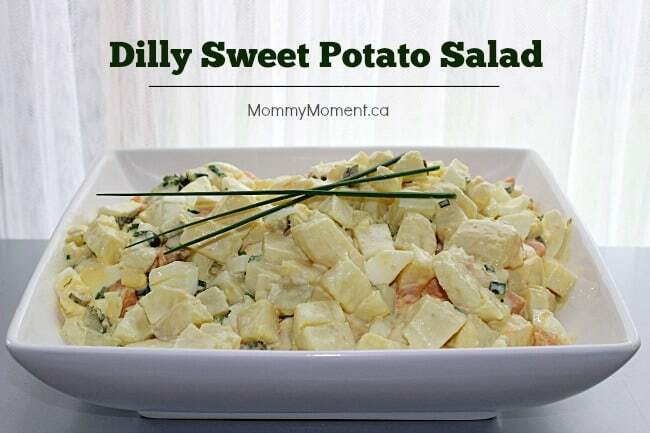 This is easily one of my family’s all time favorites, and is requested often! And that works out great for me, because it takes so little time effort, and everyone is happy! The dill brings a light and fresh flavor to this soup. It is nothing short of delightful! This soup is delicious and so quick and simple to throw together. You don’t even need to cook the chicken ahead of time. That’s right! One less thing to worry about, and one less pan to wash! Simply chop and dice everything up, toss it in, and supper will be ready in few hours. 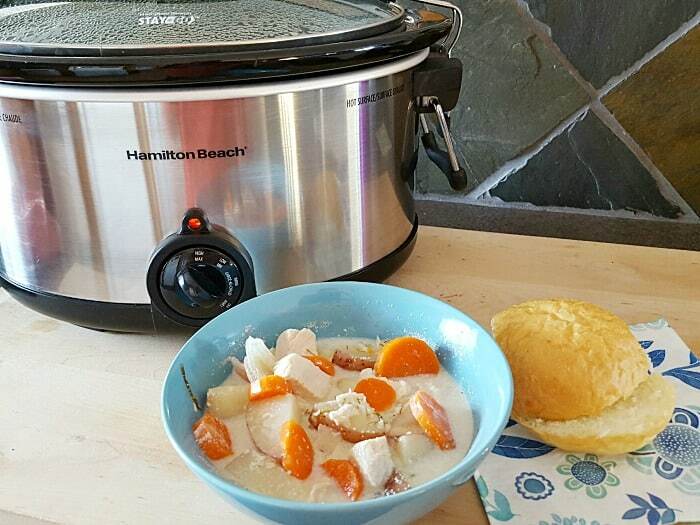 on for great color), sliced carrots, and dill to your slow cooker. Add the cubed cream cheese and let it melt in. Then serve! I love the addition of dill to a soup! Yum! mmmm… indeed, it sure feels good to come home with a healthy delicious dinner already made! 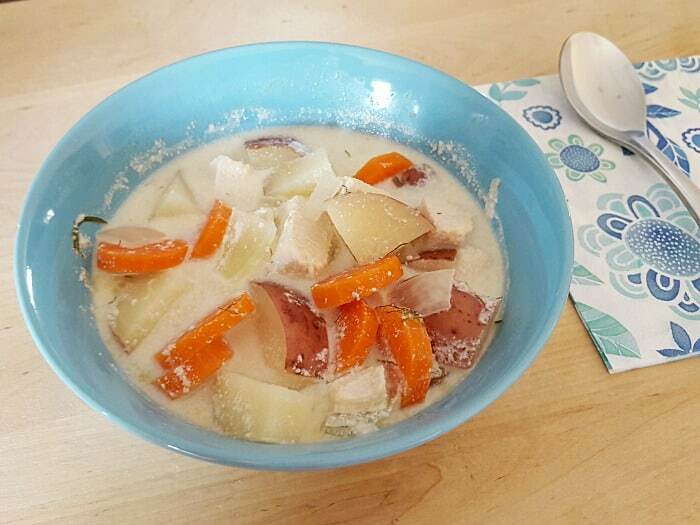 I love making homemade soup and this is different and sounds so delicious!